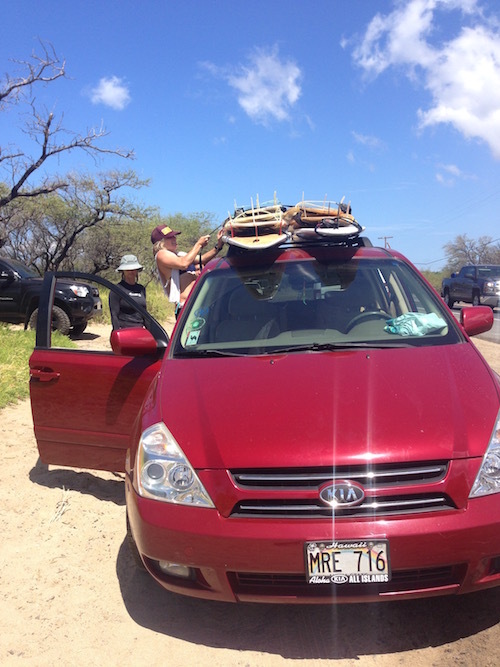 The SUP Movie Surfs into the MACC! The waves are pumping on the north shore this week, so we know where all the wave-loving, adrenaline seeking guys and gals are during daylight hours, but what happens after the sun goes down? 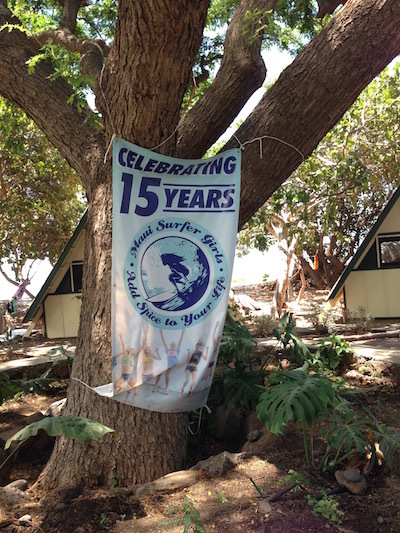 Well on Thursday, they are all going to be at the MACC for the premiere of The SUP Movie, featuring many of Maui’s (and the world’s!) best stand-up paddlers, including Kai Lenny, Kody Kerbox, Zane Schweitzer, Connor Baxter and lots more! According to the premiere’s press release, leading action sports cinematographers follow top stand-up paddlers as they travel the globe, capturing unique perspectives from all facets of this growing sport. Johnny DeCesare, the award-winning Director of Poor Boyz Productions, went with Kai to some very unusual locations while filming The SUP Movie–as far off as Alaska and Patagonia. Jace also shared that there will be short films, giveaways, poster signing and special guests – including the kids from The Boys & Girls Club of Maui! 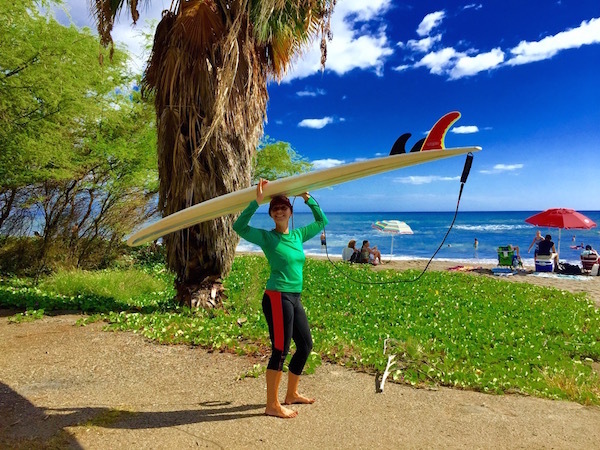 If you’ve been on Maui for any length of time, you know that we have our share of world-class athletes, from world-champion windsurfers and stand-up paddlers to Olympic skiers who live and train on Maui in the off-season. For a while now, some of Maui’s top athletes have been turning to Tugger Balcom for their performance enhancing beverages. Now, we’re not talking about some secret formula of artificial chemicals or banned substances, these are real, natural ingredients, formulated specifically for athletes for pre- or post-workout. 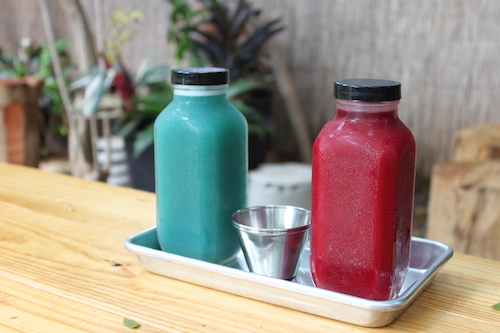 Me Juice, You Juice… Lots of Juicing options at the Sporting Club of the Pacific – All Natural Ingredients! Outdoor seating at the Club… no need to wipe the sand off your feet! Tugger’s entry into the performance beverage world began with his own struggle with severe psoriasis. After eliminating sugar, dairy and eggs from his diet, and seeing success with that change, he started moving away from drinks with artificial ingredients and towards more natural sources of hydration and energy. Simultaneously, Tugger took a course in free diving, and learned about using chlorophyll as a means to be able to hold your breath for longer periods of time. (And if you want to know more about how this works, you should probably go talk to Tugger). 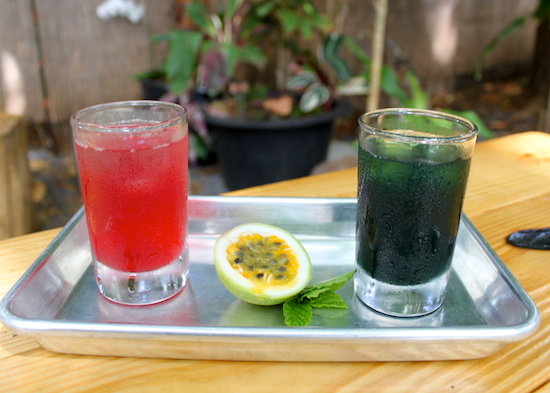 Pineapple Hibiscus Water and Pineapple Chlorophyll Water! 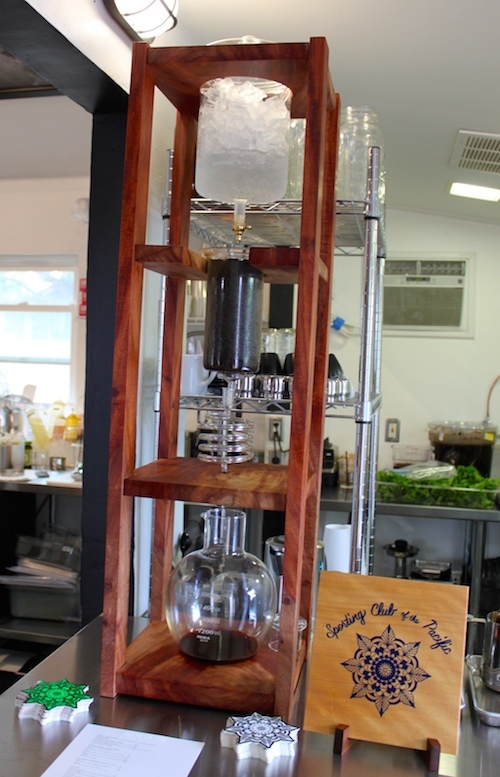 Cold Pressed Coffee in the custom made Coffee presser! After getting positive feedback from big-wave surfers and free divers from his first round of bottled juices, Tugger began wholesaling. 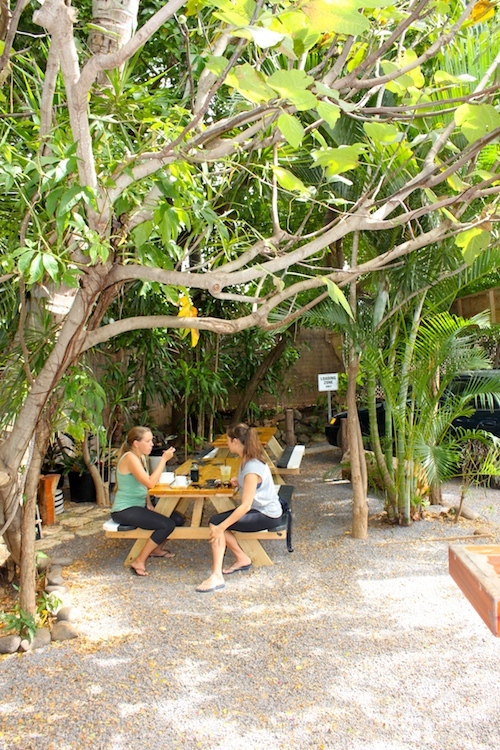 Alive and Well, Choice and the Kuau Store were selling out each week, but a new law forbidding the sale of raw juice changed his focus, just as the space behind Puka Puka in Paia (the former Paia Bay Coffee) opened up. 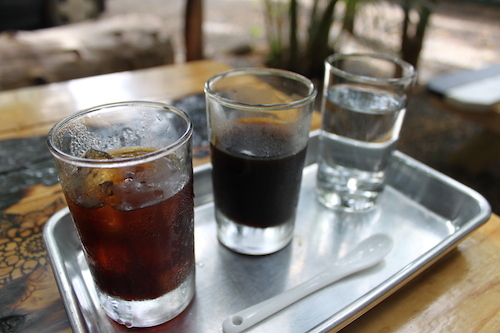 100% Maui Coffee- Custom Roasted and Blended by Maui Coffee Roasters. 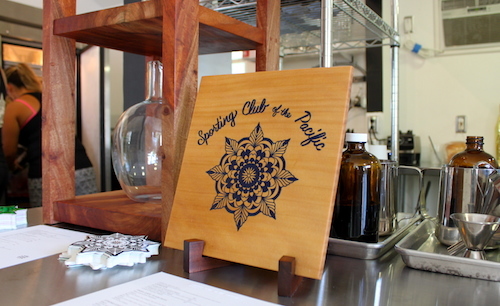 The story behind the name and the brand, Sporting Club of the Pacific, is probably a whole separate blog post, so I’ll just say that Tugger has assembled a group of world-class artisans from around the Pacific, blacksmiths, speargun makers, surfboard shapers, and more, into a kind-of artists co-op (and again, talk to Tugger if you want to learn more about this, or visit the website). Because the brand is based on custom-made equipment for high-performance, his juices naturally fit into this project as well. As much as possible I try to blog about personal experiences, so I ventured into the Sporting Club of the Pacific (although I apparently ‘just missed’ about a half-dozen sports superstars who had visited that morning) and its clear that Tugger’s his enthusiasm for quality, researched ingredients is evident in his products. 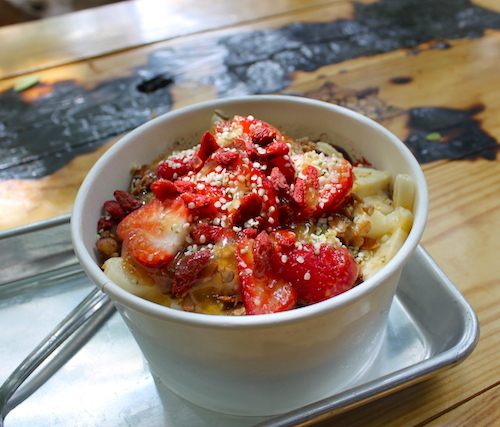 The acai bowl was delicious (luckily it was cleared away before I was tempted to lick the bottom), each of the juices were pure tasting, and not too sweet or overpowering as some juices can be, and the coffee was excellent as well, although I now need to go back and try it with the house-made coconut cream. 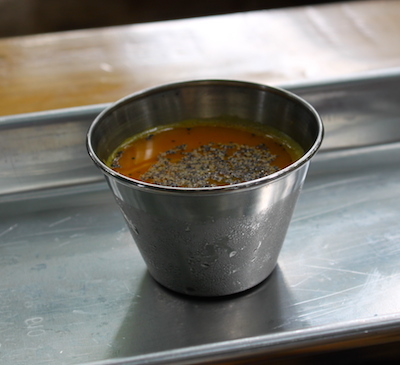 Wellness Shot: Turmeric – with fresh pressed local turmeric, orange juice and black peppercorn for maximum absorption of nutrients! Organic Strawberries, Fresh Pressed Local Ginger, Coconut Water, Aloe Juice, Local Honey, Probiotic Blend. True Story: Last weekend, we were packing up from a day at the beach, getting ready for the requisite stop at Ululani’s on the way home, when I threw on my coverup and rinsed my sandy slippers in the shower. As I went to turn off the reliably untrustworthy beach park shower, I ended up absolutely soaking myself, much to the amusement of everyone watching. Luckily, I was wearing my new coverup from RipSkirt Hawaii, which is made from water shedding fabric, and I was able to enjoy my shave ice without looking like a drowned rat. 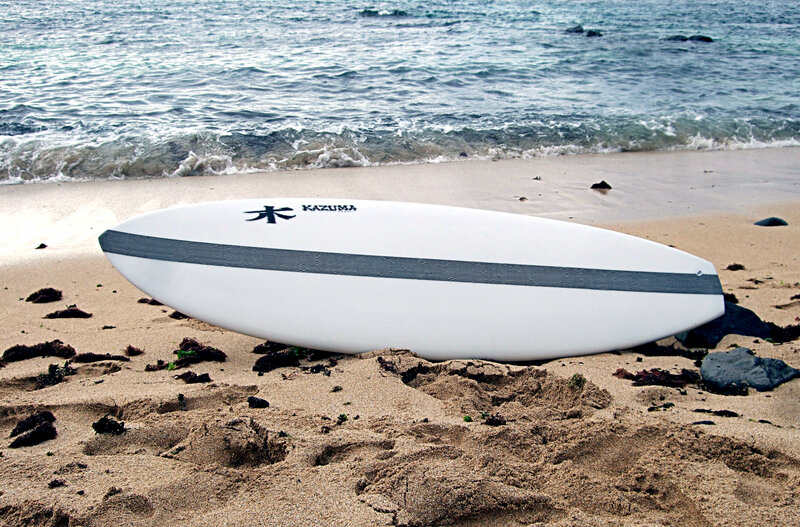 RipSkirt Hawaii is the brainchild of Alecia Elsasser, a Maui mommy and former business owner, who was just looking for a solution to her daily dilemma of leaving the beach in a wet bathing suit, where normal pareus or cotton coverups just get wet and leave tell-tale bathing suit marks. “I just wanted something to wear that wouldn’t soak through when I made a stop on the way home from the beach,” Alecia shared. “I couldn’t find exactly what I envisioned on the market, so I decided to start making my own cover-ups. I had a skirt with a Velcro closure and I started with that as a template. My friends and daughter helped me with my logo, the sizing, and the colors. 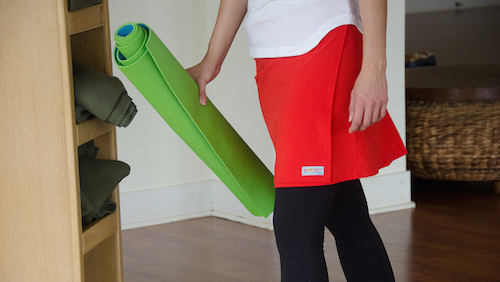 Today, May 9, RipSkirt Hawaii was featured on The Grommet, a product launch platform. According to the Grommet website: “we find unique, undiscovered products and help them succeed. We have launched over 2,000 companies since 2008, many of which have gone on to become household names, like SodaStream and Banagram.” The Grommet was also named one of the Hottest Companies of 2013 by Internet Retailer. Alecia and her husband Ed ran a handbag company when they lived on the mainland, and she heard about The Grommet from one of her former employees. “He thought my skirts would be good match for The Grommet. We were selected in February, but they wanted to wait until spring to launch. The RipSkirts are available in sizes XS – L, and feature water resistant, quick dry material, an interior key/card pocket, adjustable velcro closure and a flattering kick pleat in the rear. Skirts are machine washable, hang dry (or dry clean) They come in solid colors : Ocean Blue, Poppy and Black, and in prints: Ulupua Blue and Ulupua Black. Love it? Todd’s images are available for sale on his website. Amity features a little bit of everything on her page: sunsets, underwater, weddings, fashion and fine art photography. 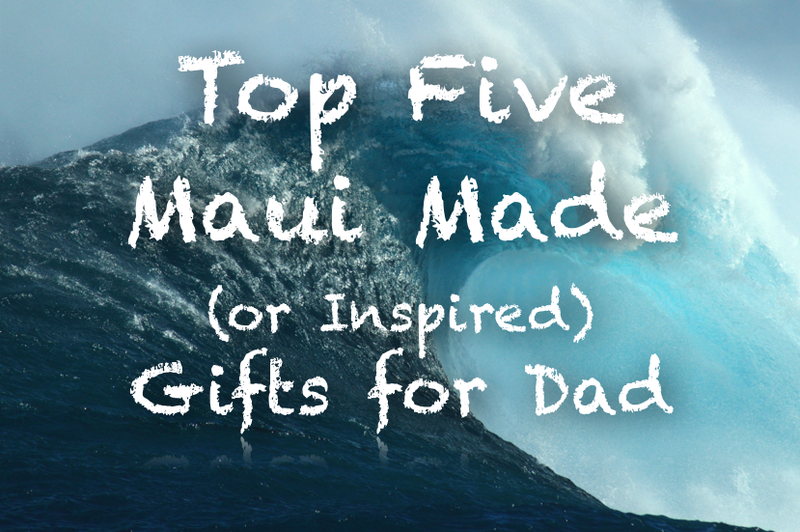 Follow if you like: Classic Maui beauty with a unique artistic spin. Kristy specializes in newborn and family portraits, and its easy to see why. She is as magical with children as she is with the camera. Rebecca and Jonathan capture the romance of weddings unlike any other. Love it? Tamiz Photography will document your special moment – wedding, engagement, anniversary or just because? Jimmie photographs sunsets, landscapes, animals and more, but his true talent lies in capturing Maui’s watermen and women. Follow if you like: Feeling the wind through your hair and the saltwater on your face – through a picture. 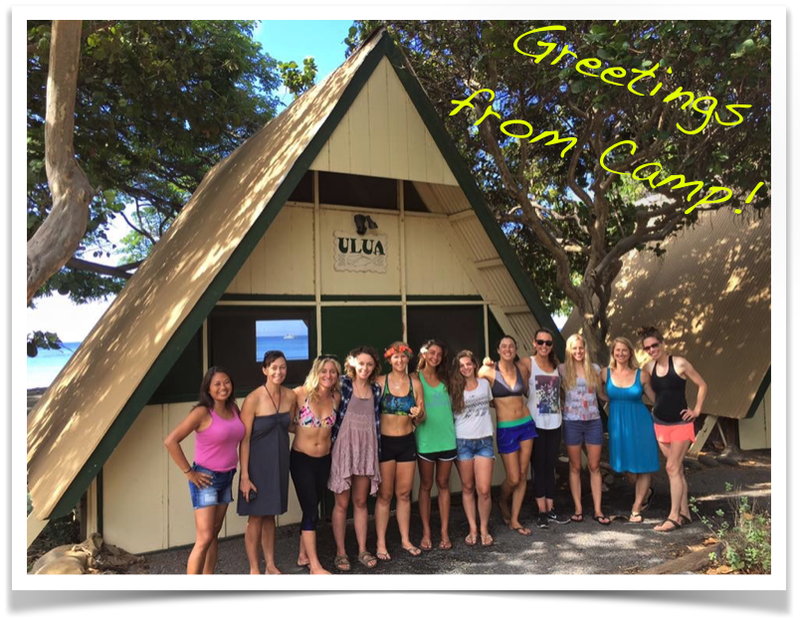 Lehia is a full-time reporter who blogs about, you guessed it, everyday maui events. Her wonderful photographs give color and insight to those events. 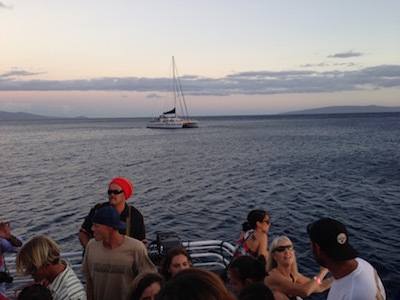 Follow if you like: everyday life on Maui. and food. Ray Masters shares the day’s best pics from his backyard, the Pacific Ocean, and we are jealous. Follow if you like: Surfing Dogs. And who doesn’t like surfing dogs? Sevin likes to hang ten, or is that twenty?